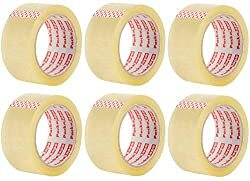 Packatape 6 Rolls 48MM x 66M Clear Packaging Tape for Parcels and Boxes. 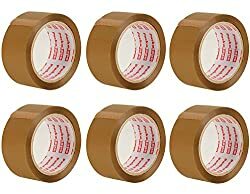 This 6 roll pack of Heavy Duty Clear Packing Tape Provides a Strong, Secure and Sticky Seal for your Boxes. 759990 products found in Tape. Your request for Tape revealed a total of 6759990 results.